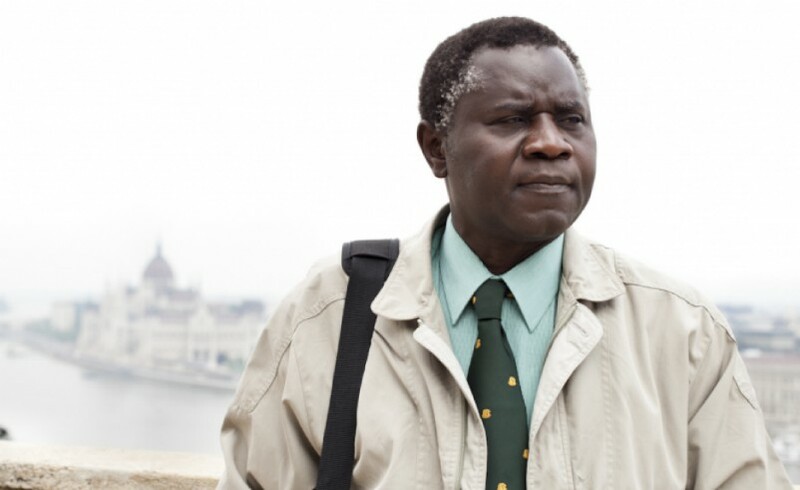 We invite you to a screening of the Hungarian film The Citizen by Roland Vranik about an African immigrant who is fighting various obstacles while trying to get the Hungarian citizenship, and the subsequent debate. The screening will be followed by a discussion on ‘Challenges of Integration’ focusing on questions regarding the integration of refugees, asylum seekers and immigrants more generally. What is successful integration? What could institutions and citizens do more or do differently for more harmonious integration? Does 'successful integration' necessarily mean assimilation and the erasure of one's original identity? Why strive to integrate into society in the first place? Is it not enough to be integrated into a circle of friends, a community? What are our societies doing to integrate those ‘who come from elsewhere'? Is it really up to institutions to integrate newcomers or is it up to all of us? What more could we do to ensure successful integration and a more harmonious and fraternal society? Finally, why does the refugee issue divide us so much - in many Eastern European countries, but also in Western societies? Every 'other' challenges us but sometimes it is more convenient to ignore these questions and stay with one's certainties. In the presence of the main actor of the film, Marcelo Cake-Baly, and guests Cassie Adélaïde, Karolina Markiewicz, Serge Kollwelter and Tarek Alnabhan.